‘Awake’ is a soundtrack for roaming around vast city landscapes between late night and early morning. A lone wolf observes the scenery and watches over people, their heads low, on the path home to sleep. Inspired by 1980’s movies, drone and video game soundtracks, Rob Orme aka submerse returns with an update to his signature sound. ‘Awake’ comes out worldwide on limited vinyl (including download code) & limited edition CD including a bonus track via flau records in Japan. Original photography by Repeat Pattern. Layout by Gordon Gieseking. A&R: Gordon Gieseking and Malte Tarnow. Mastering by Sven Friederichs. Submerse draws these together in a complex but measured take on the abstract hip-hop beat. Brilliant new EP! Some of his best work yet! 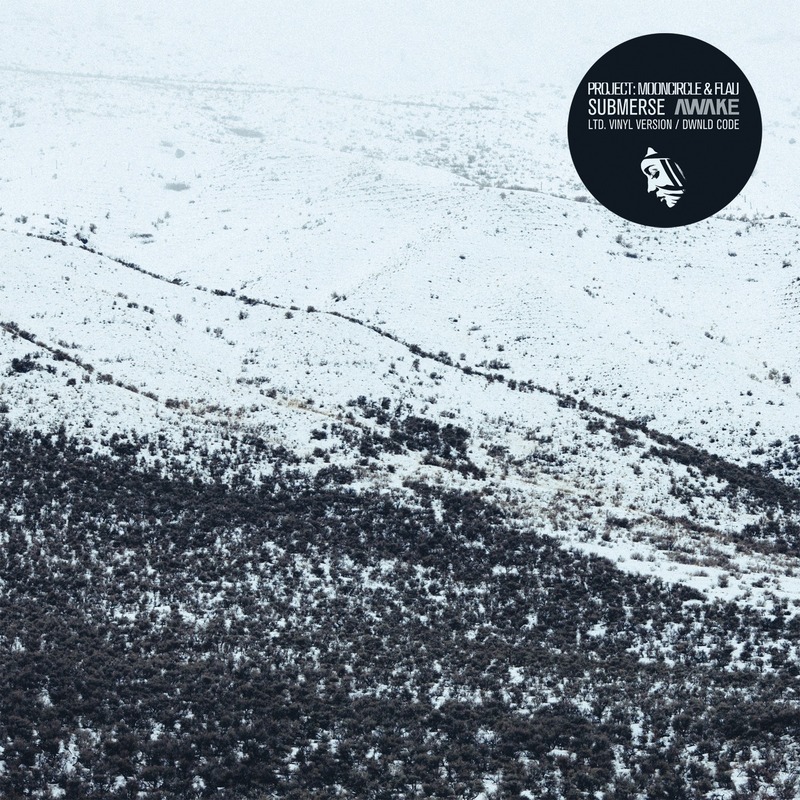 Beautiful, as i’d always expect from Submerse and PMC. Intrigued by the amount of hum/static/fuzz on the record, really good use of noise without being noisy, if that makes sense. 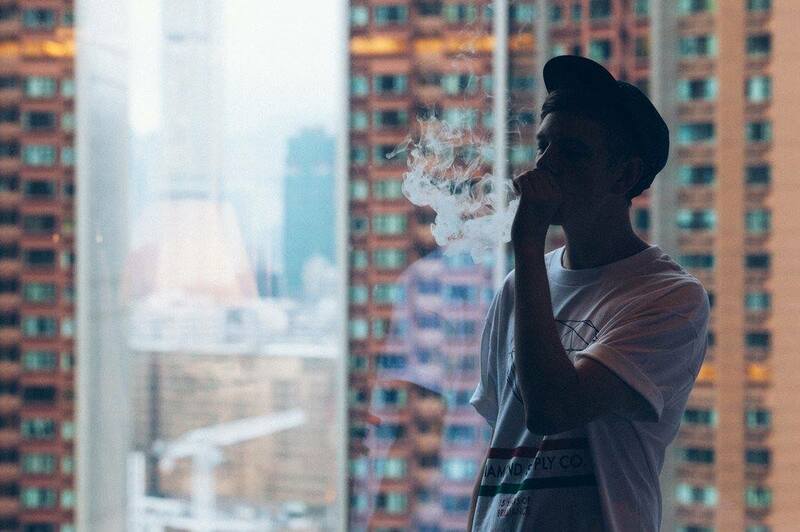 Beautiful, drowsy and evocative as always, submerse delivers another intriguing work. On this EP, Submerse’s slight change in focus manages to yield plenty of interesting results.